… and grow. Eventually, FanSided’s senior personnel director Aaron Somers had to beg people to stop adding to the thread. 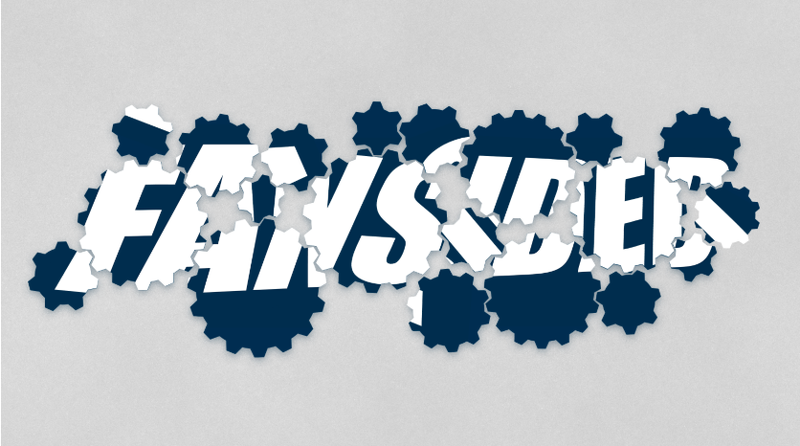 Know anything we should know about FanSided? Contact the writer at [email protected] or through SecureDrop for extra security.